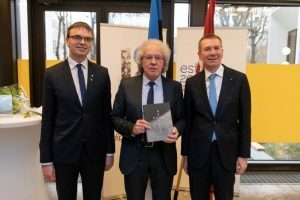 Today, 10 April, Estonian Foreign Minister Sven Mikser and Latvian Foreign Minister Edgars Rinkēvičs announced this year’s winner of the Estonian-Latvian Languages Award in Tallinn: translator and poet Guntars Godiņš. At the meeting preceding the announcement, the foreign ministers discussed bilateral relations and regional cooperation. At the meeting preceding the award ceremony, the foreign ministers affirmed the excellent and close relations of their countries. 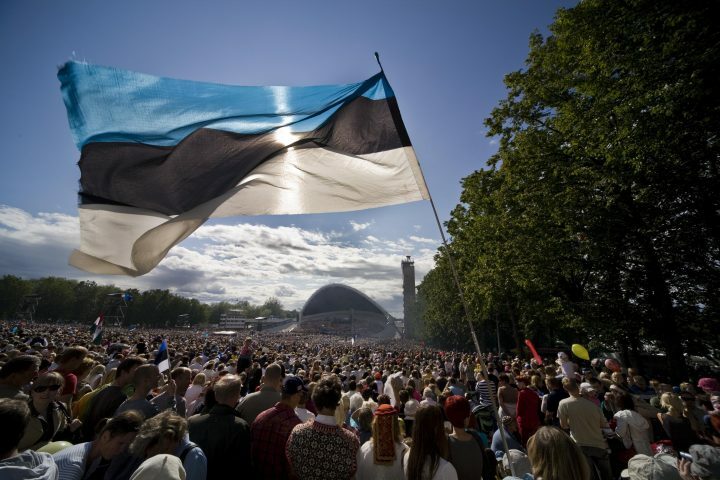 Estonian Foreign Minister Sven Mikser added that whereas cooperation in several areas, such as defence, digital affairs, culture and regional affairs is successful, it is in our common interest to further strengthen it. “In terms of digital cooperation, one of our goals is to further develop cross-border data exchange,” Mikser said. 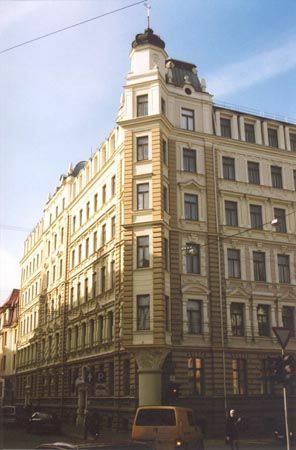 Foreign Minister Mikser also expressed support to Latvia as this year’s coordinator of Baltic cooperation, and recognised Latvia’s work during its presidency of the Council of the Baltic Sea States.